Gross motor development is one of the most important jobs babies have! These gross motor toys hold babies’ attention and help them develop these critical skills. 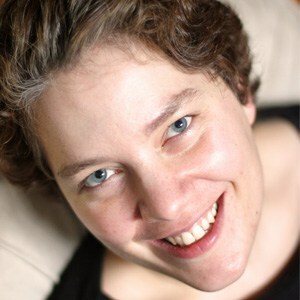 See also my list of toys to give as baby presents. Some babies intuitively love tummy time and other activities that challenge their gross motor skills. Others need a little encouragement. These gross motor toys are wonderful for babies who fall into each category. They keep the eager babies challenged in a safe and healthy way. Babies who require encouragement benefit from interesting gross motor toys to play with. Activity gyms – soft mats with arches overhead – make wonderful gross motor toys for babies. Babies build up their tummy time while playing with the toys that are built into the mat, and learn to reach and grab with the toys hanging from the arches. Our favorite activity mats include details like sensory toys built into the mat, a mirror, and a range of different toys that squeak, crinkle, and rattle. 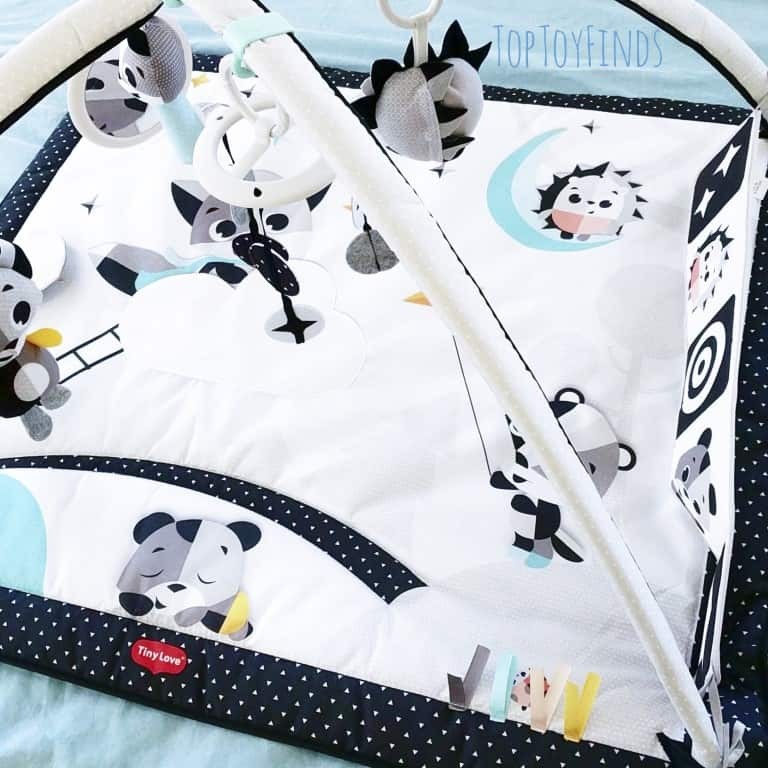 This Black and White Tiny Love Activity Gym was created in high contrast colors that appeal to young babies while also looking much classier than your standard activity gym. Activity Centers make wonderful follow-on toys from Activity Gyms. Baby Jumpers are also very popular. Balls have been along forever, and with good reason. Babies use balls to learn how to throw, kick, and catch – all while exploring textures and learning about the laws of physics. I love Oballs for young babies, because they are so easy to hold. 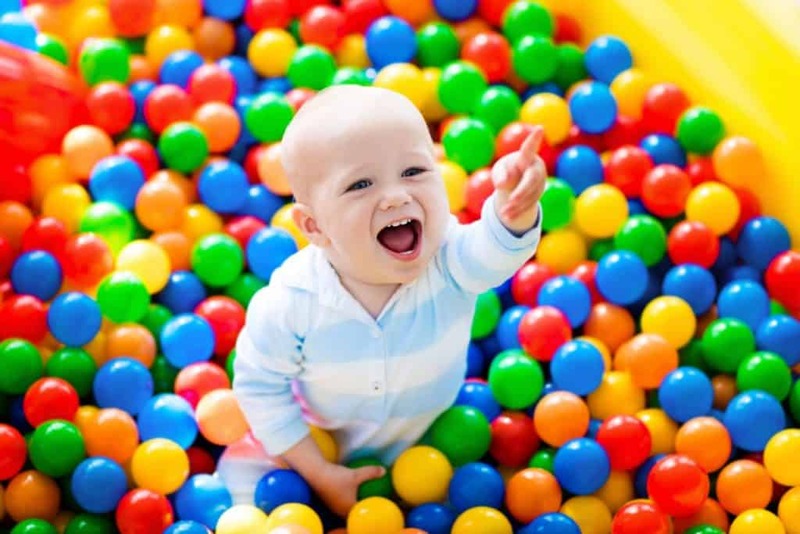 Ball pits, make for epic baby fun! Just plan to buy more balls than the packaging recommends if you really want to fill up that ball pit! Money-saving tip: Find a large, low-walled cardboard box and turn that into a custom ball pit. That way all you have to buy are balls! What are your favorite gross motor toys for babies? Find more toy recommendations and play ideas on my Facebook page and in my Instagram feed.